Produktinformationen "Kang - The White Book (Engl. edition)"
Shortlisted for the Man Booker International 2018 From the author of The Vegetarian, winner of the Man Booker International Prize 2016 From the author of The Vegetarian and Human Acts comes a book like no other. The White Book is a meditation on colour, beginning with a list of white things. It is a book about mourning, rebirth and the tenacity of the human spirit. It is a stunning investigation of the fragility, beauty and strangeness of life. Translated from the Korean by Deborah Smith. Weiterführende Links zu "Kang - The White Book (Engl. edition)"
Unser Kommentar zu "Kang - The White Book (Engl. edition)"
Kundenbewertungen für "Kang - The White Book (Engl. 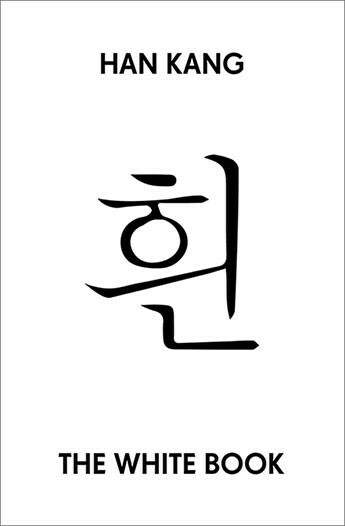 edition)"
Let's Learn Hangeul! Hangeuleul baeweoyo!